Cinch and Erika Record Baking Equipment have been neighbors and allies for decades. For over 16 years, Cinch has provided customers with exceptional oven solutions. 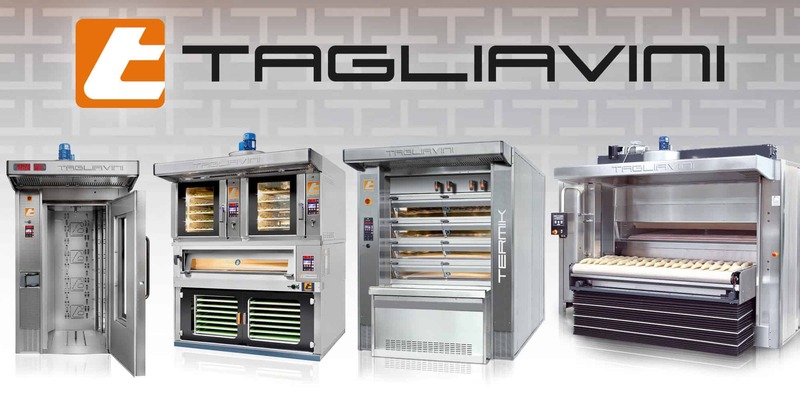 This includes convection, deck, combination, rack and tunnel ovens for both retail and wholesales/industrial clients. Erika Record Baking Equipment has provided customers with exceptional bakery equipment solutions for both retail and wholesale industries. This includes bread & roll production systems, confectionery depositors, cookie machines, divider/rounders, makeup lines, mixers, ovens, sheeters, slicers and more! We are excited to usher in this new era for both companies that focuses on delivering exceptional equipment options, one-on-one consultations from our experienced team, and outstanding customer service. Cinch customers will continue to be able to receive parts and technical support from Erika Record Baking Equipment. In addition, Cinch customers will now have access to an expanded range of equipment options; consultations with experienced bakers; and an expanded team that is dedicated to your success.  Thank you for choosing Cinch Bakery Equipment. We look forward to serving you at Erika Record Baking Equipment. For years Cinch has provided customers with industry-leading oven solutions.  Erika Record Baking Equipment also believes the best bakers deserve the best equipment. We are proud to announce the launch of Tagliavini. Finely crafted in Italy, Tagliavini offers solutions for both retail and wholesale/industrial industries. This includes deck, convection, combination, rack, and tunnel ovens. View Erika Record's Complete Equipment Lineup!